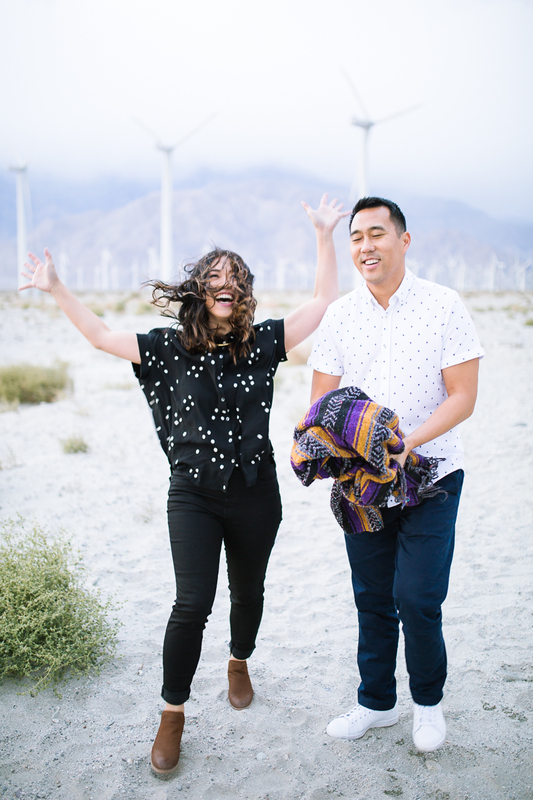 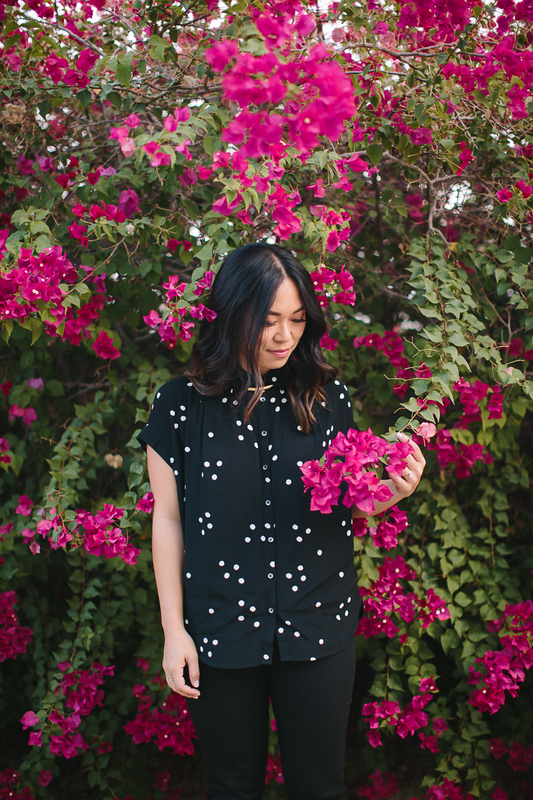 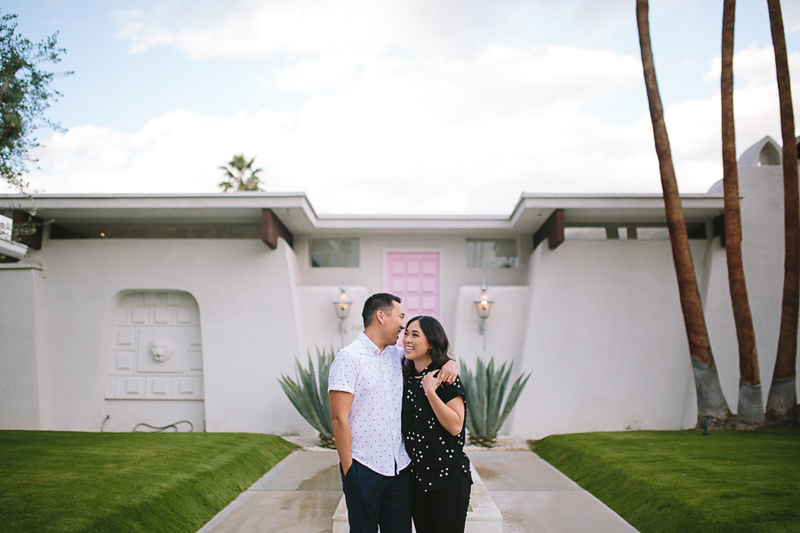 Palm Springs, button-ups and these two cool kids are just as awesome as it sounds! 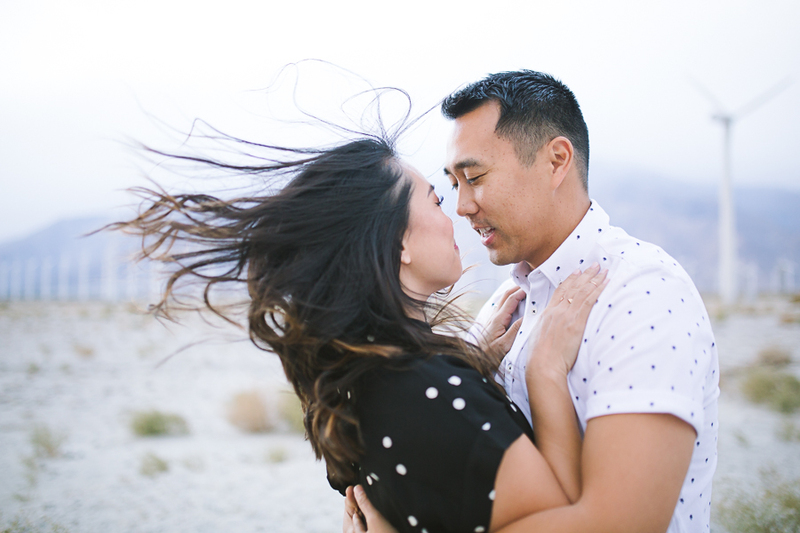 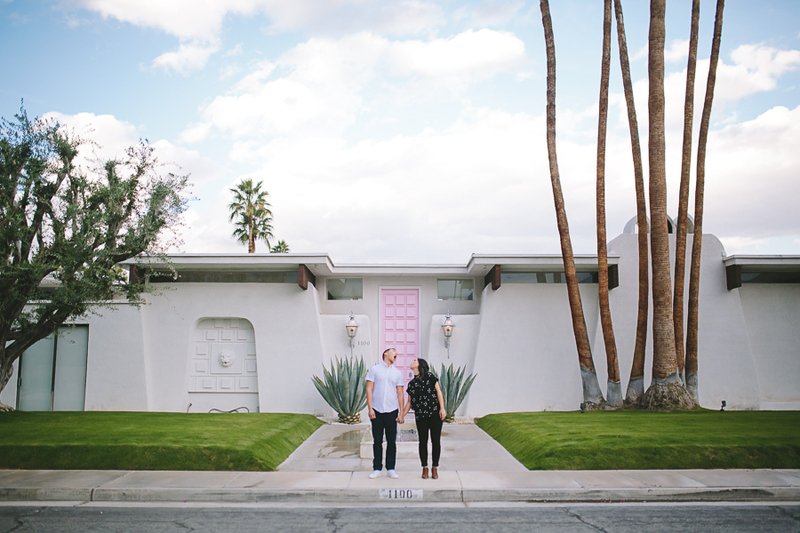 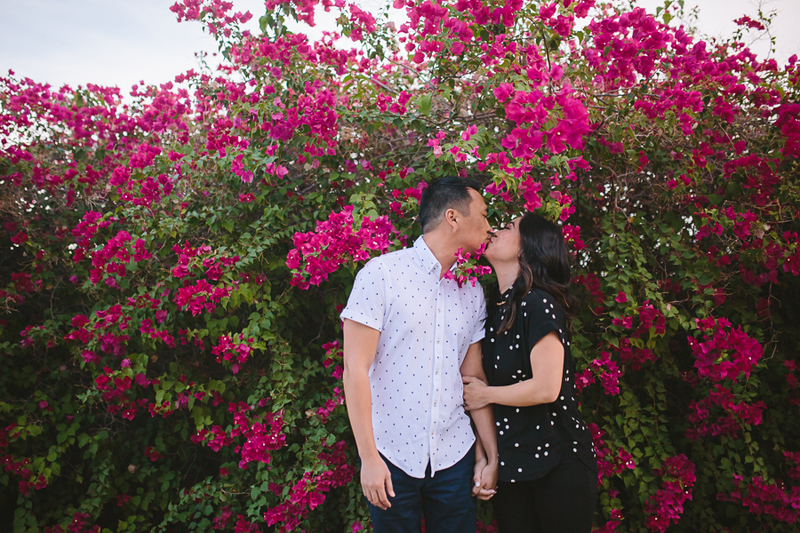 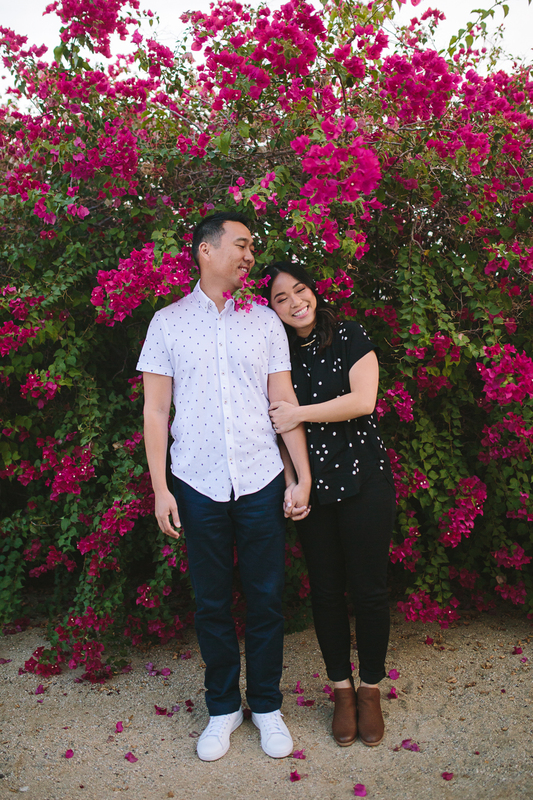 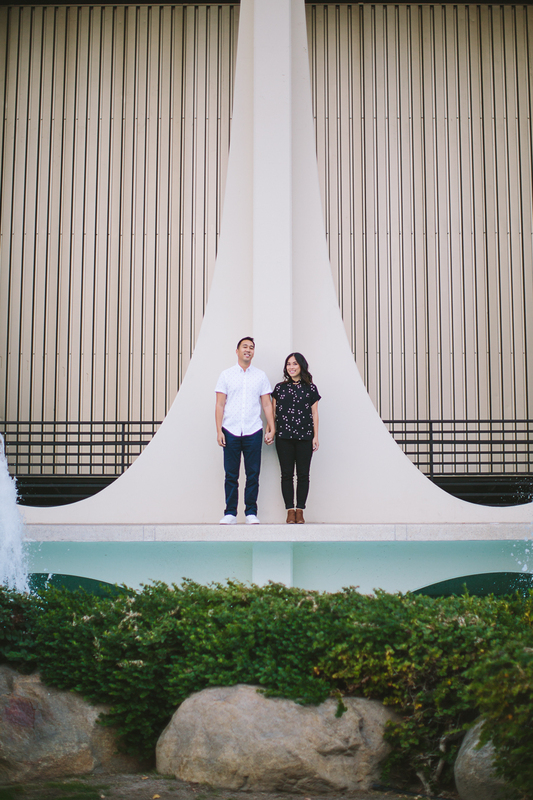 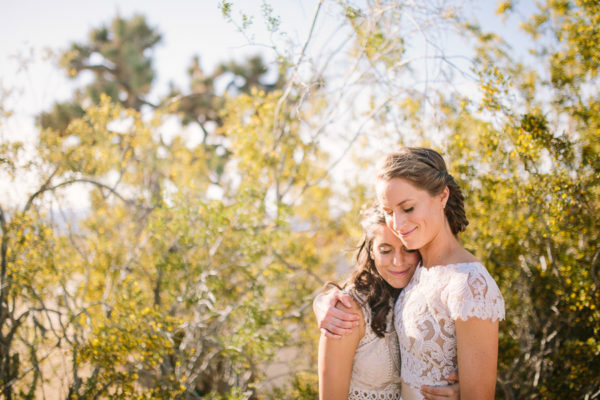 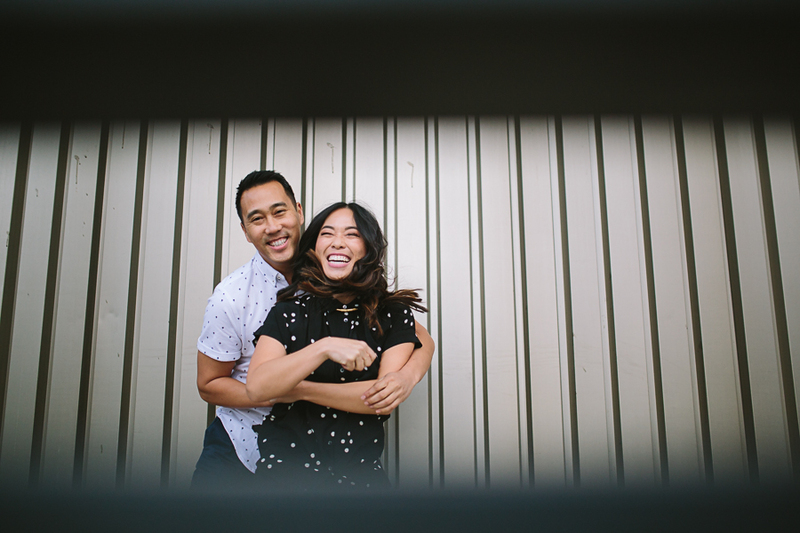 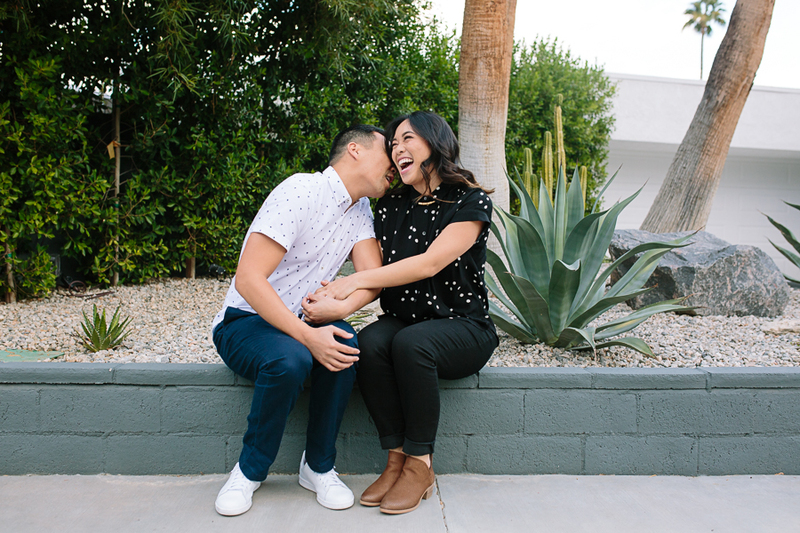 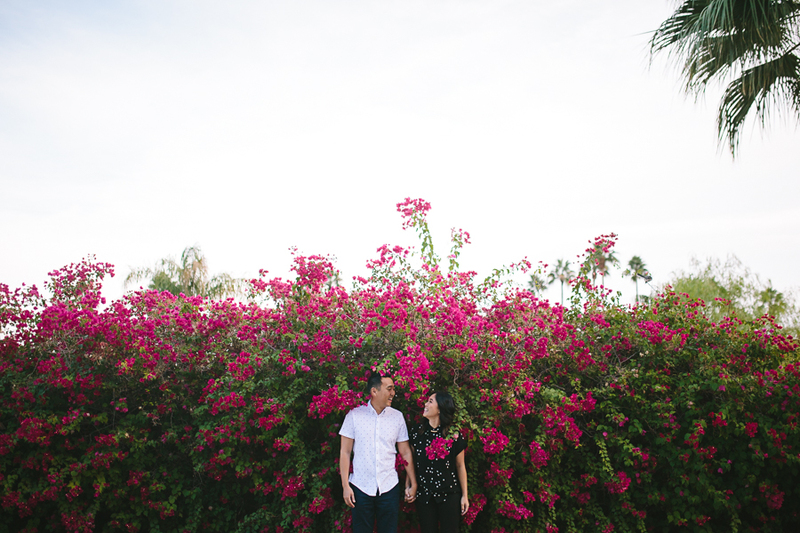 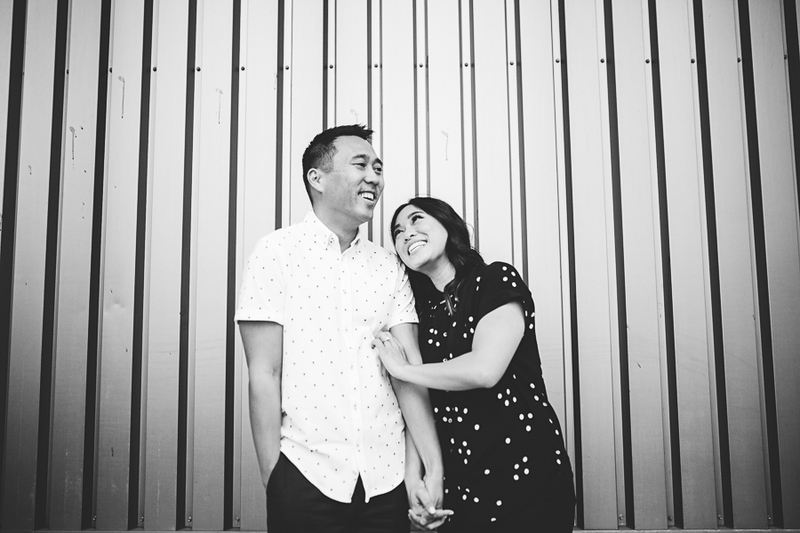 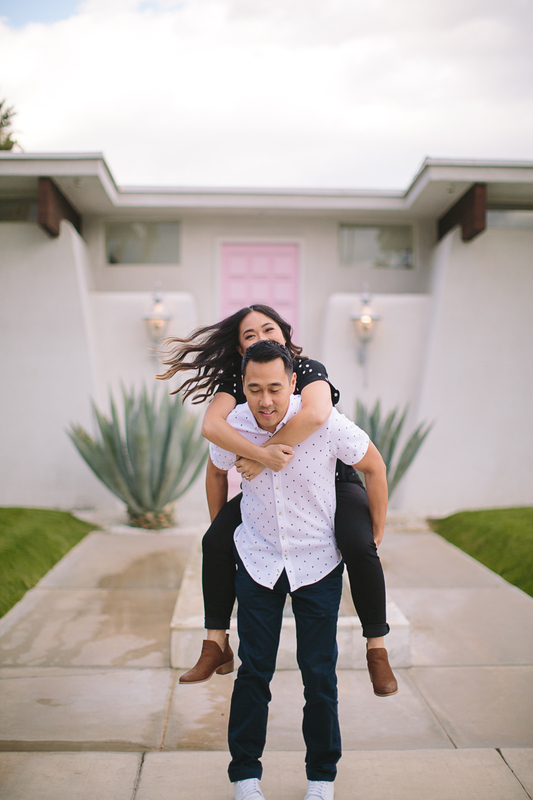 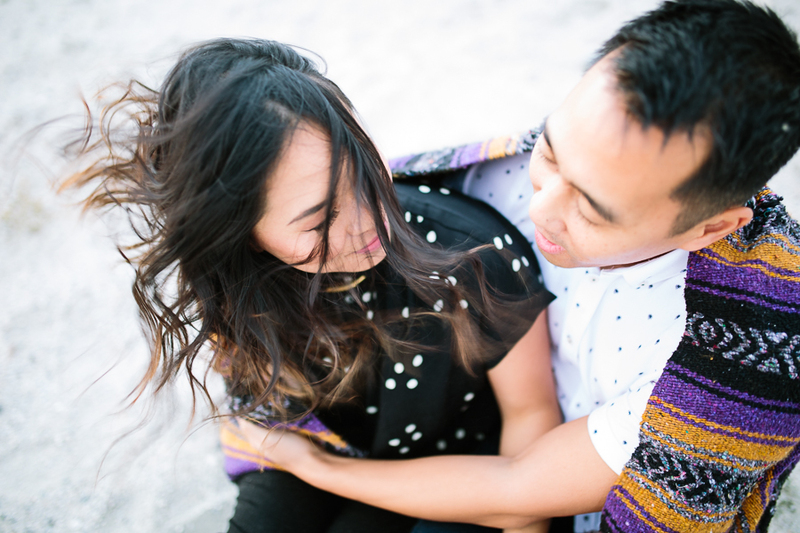 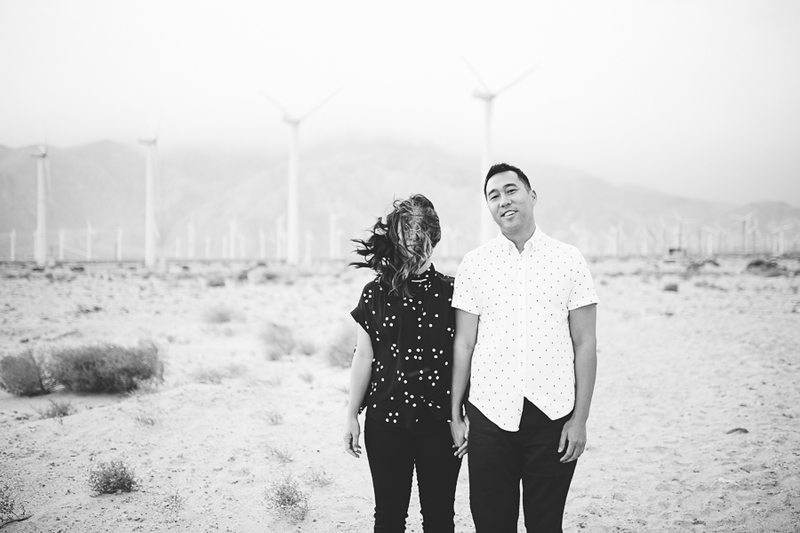 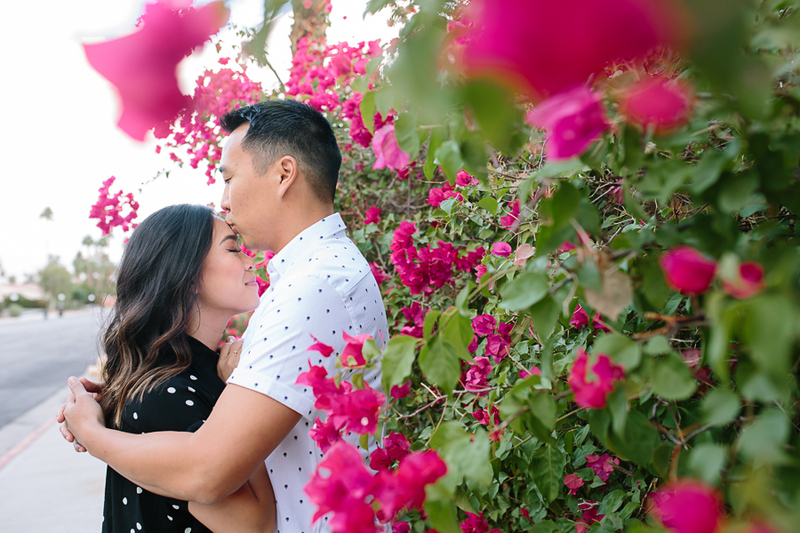 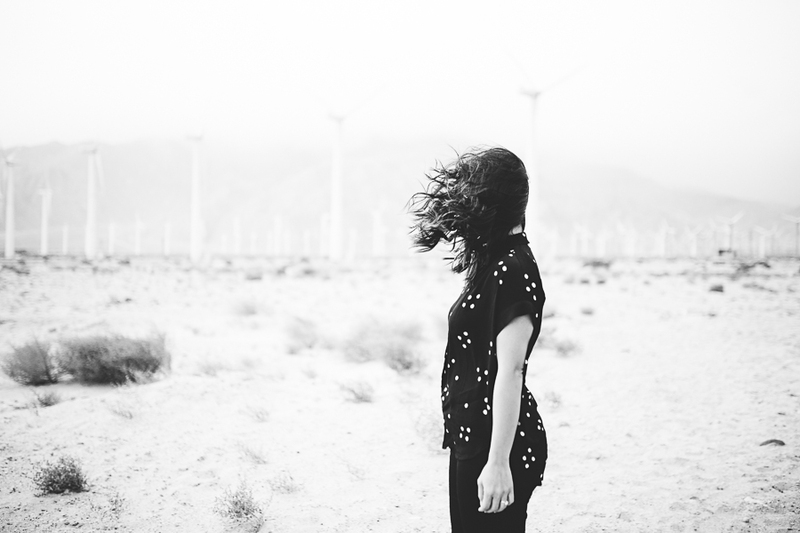 When Macy and Dennis pitched the idea of having their session in Palm Springs, I almost jumped out of my bones. 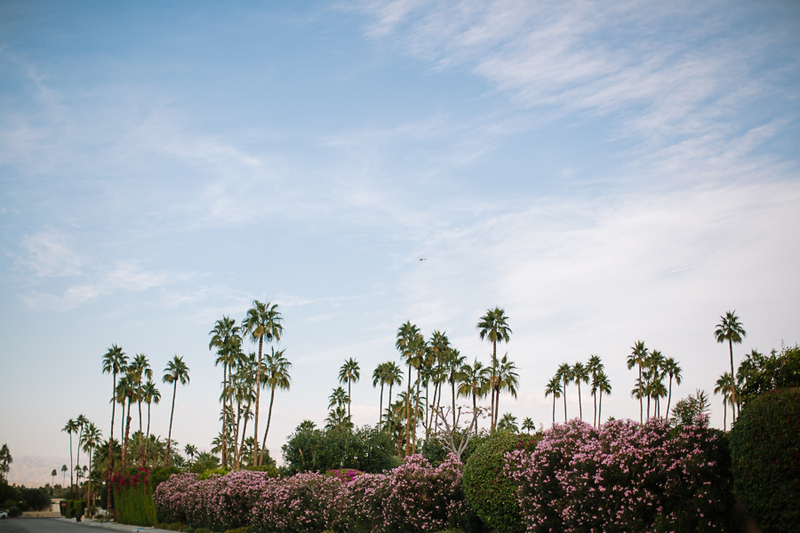 We hit up just a few of the iconic streets and the downtown of this awesome town! 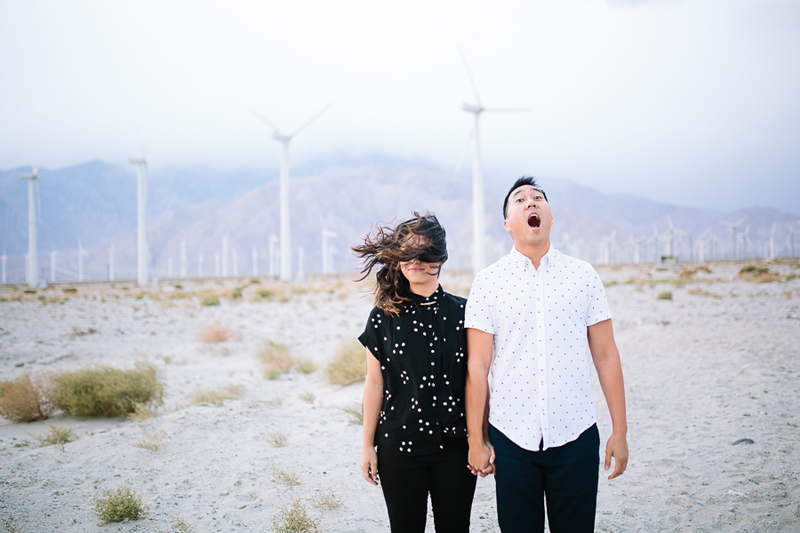 And how could we miss those windmills? 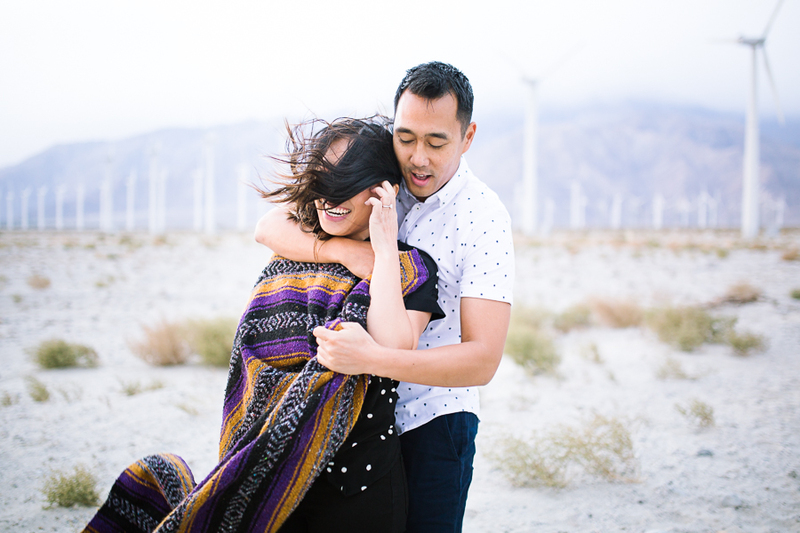 The wind got kinda crazy, good thing these two like the lakers because I always pack my laker colored Mexican blanket with me! 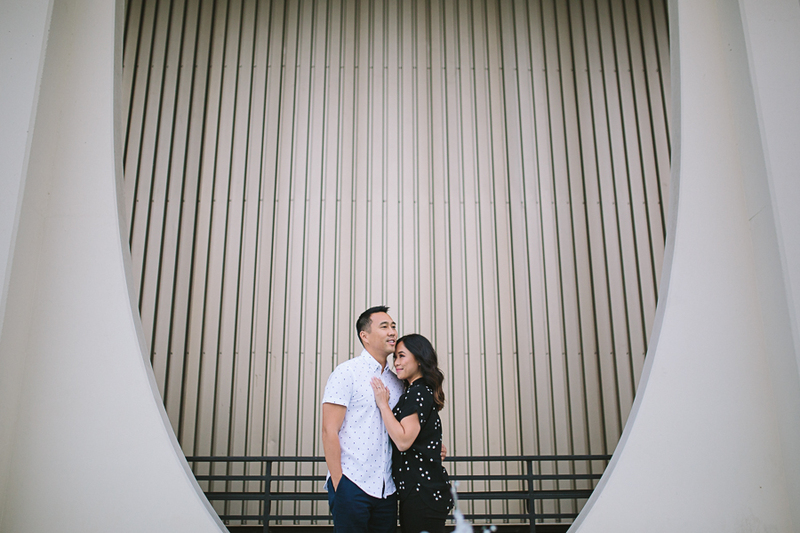 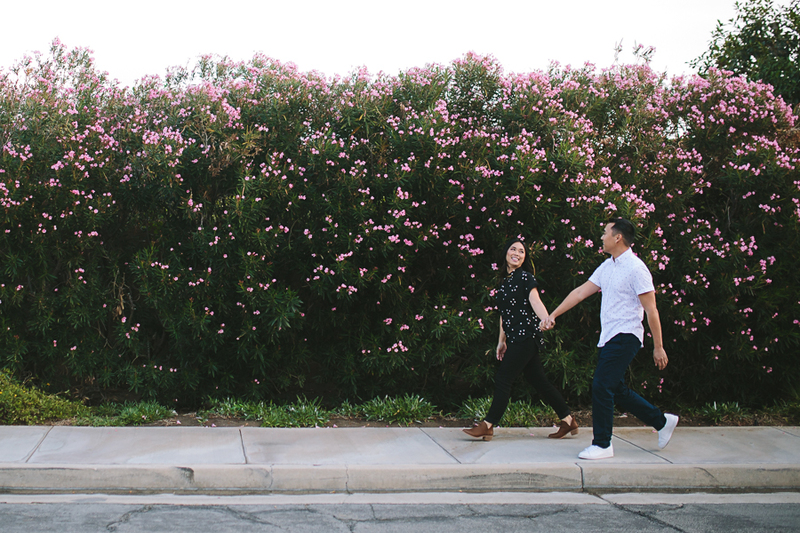 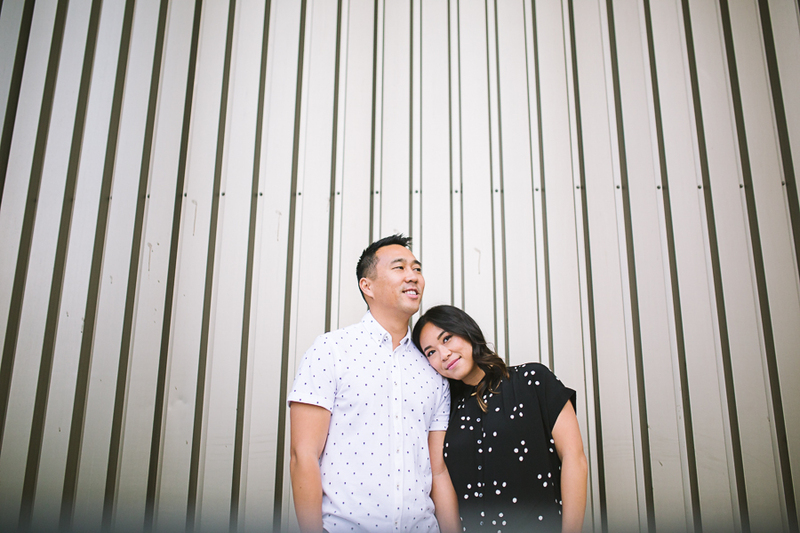 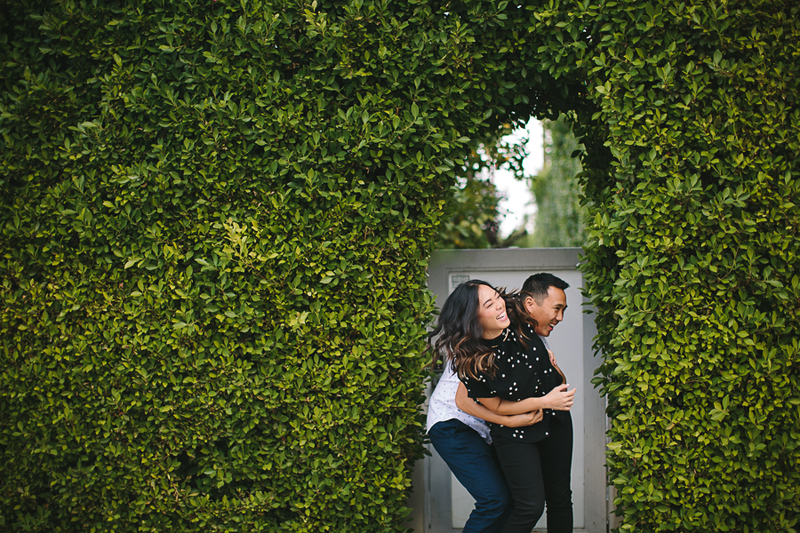 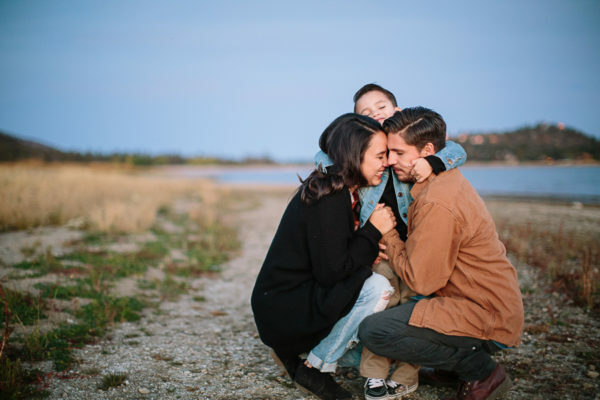 #macyanddennis got married this last weekend and I couldn't go on without sharing their engagement session first. 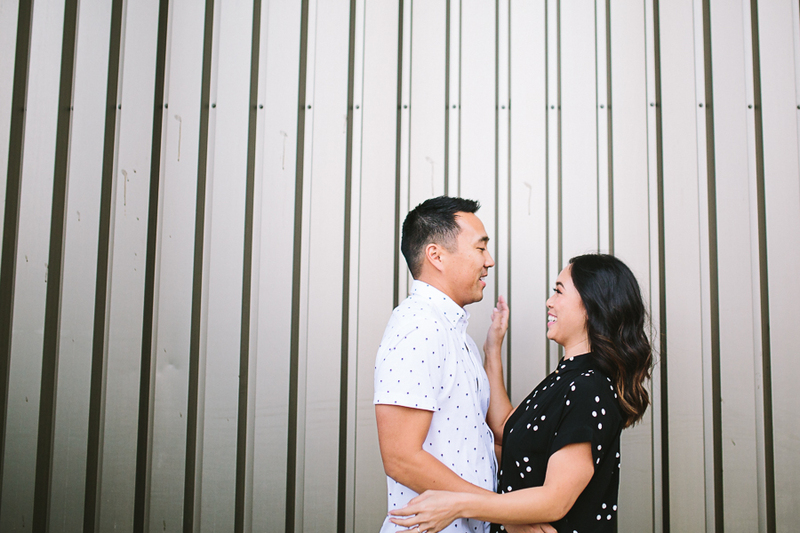 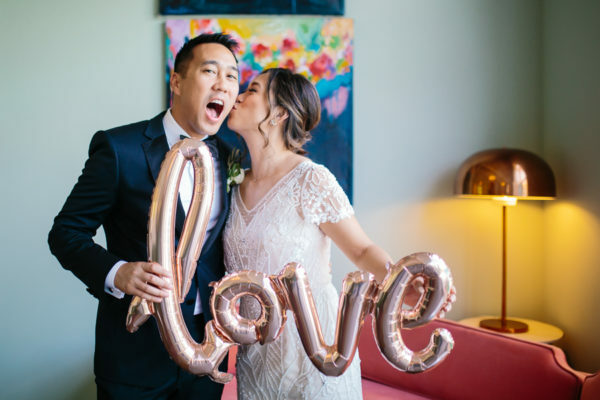 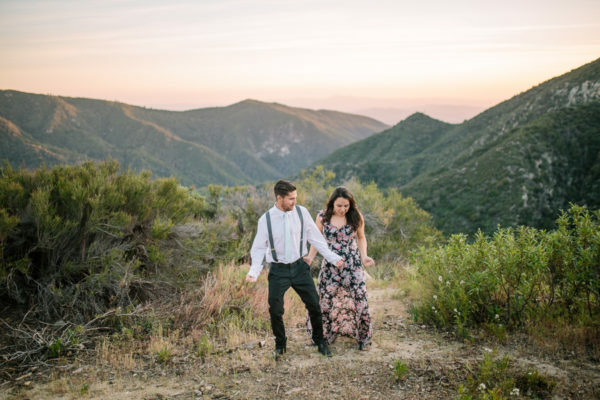 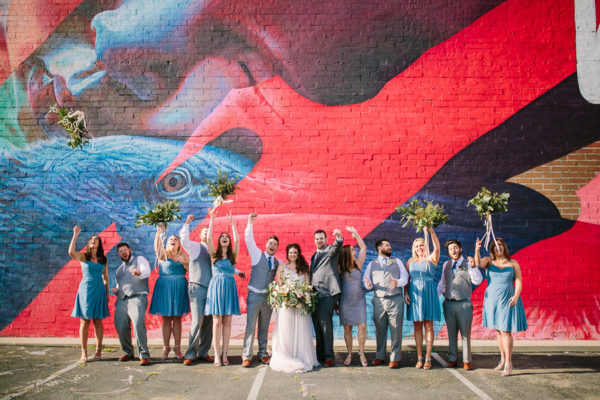 I cannot wait to share their awesome wedding in The Fig House coming your way soon!